Say Yes To Love With The Datsun Go. The Datsun Go has been given the title of being South Arica’s most affordable car by the Kinsey Report for an impressive 3rd time in a row. The report is extremely thorough and takes into consideration the price of car parts that have a direct effect on insurance premiums as well as any costs of repair on a vehicle. 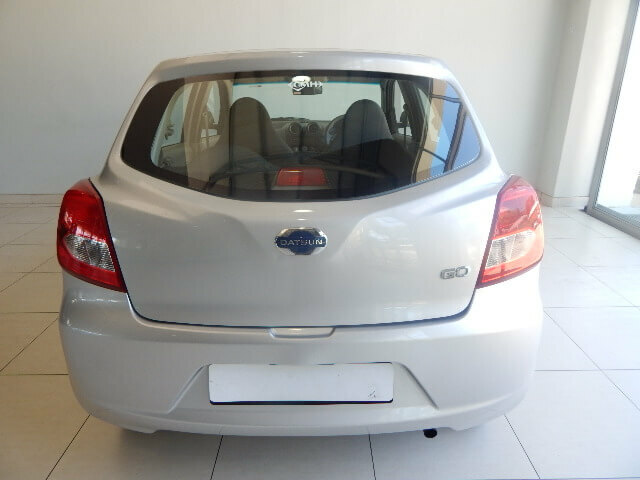 The Datsun Go received this amazing title because of its cost-effective service and repairs costs. 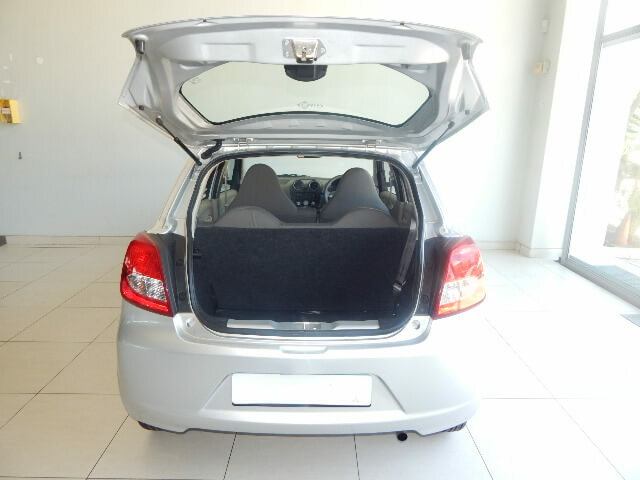 This great economy car has kept its promise to South African’s by delivering on the mandate of being a quality and affordable vehicle. Not only is it affordable but it also is very much fuel efficient. 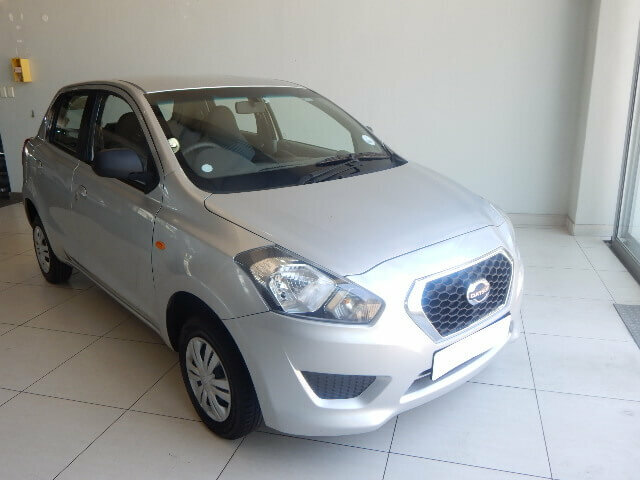 With this great offer from Datsun, it only makes sense to spoil yourself or your partner with a Datsun Go in the month of love. You can plan a romantic getaway without having to worry about the cost of fuel to get to your romantic destination. The Datsun Go can be your personal chauffeur to any romantic picnic site where you can enjoy exquisite treats such as canapés, sushi, caviar and a bottle of champagne. You can fit so much more in its spacious boot as wee such as a picnic blanket, a bouquet of flowers and if you’re into camping; all your gear can fit in the boot for a romantic camping experience; sleep under a billion stars from the African star sky. 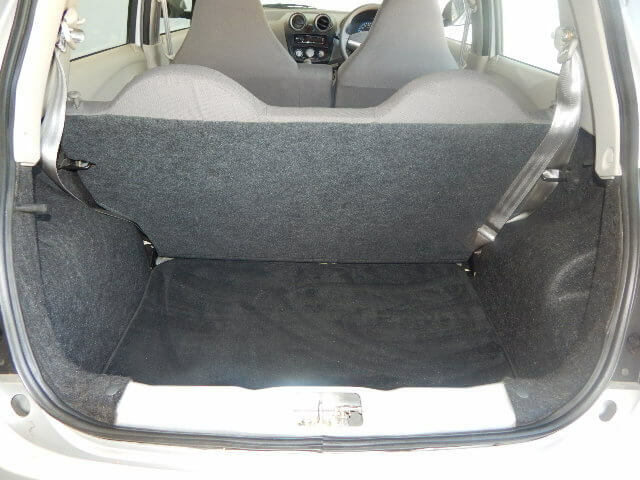 With the Datsun Go you are assured to enjoy a comfortable cabin as you drive toward any destination. 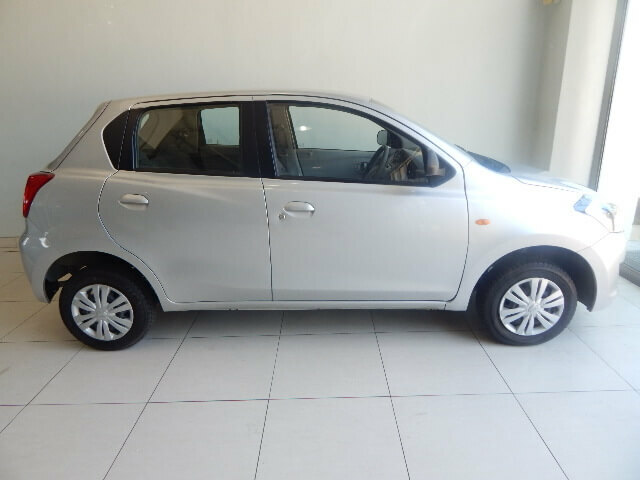 This car was created with the working class’s concerns in mind which is why it is low on fuel, very affordable and will get you to and fro work without a hassle. In the love month it works perfectly with your budget so that you can say yes to love!